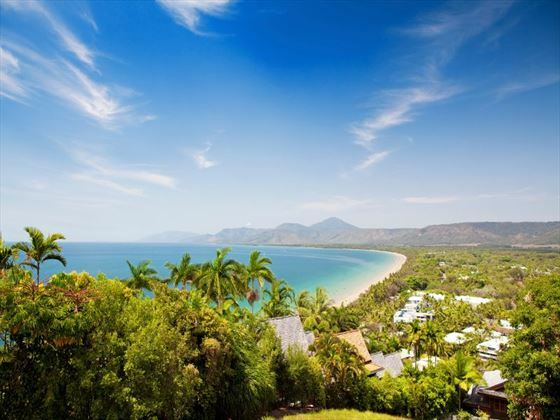 This excellent 10-night self-drive holiday offers you the chance to venture through three of Australia’s most beautiful destinations. 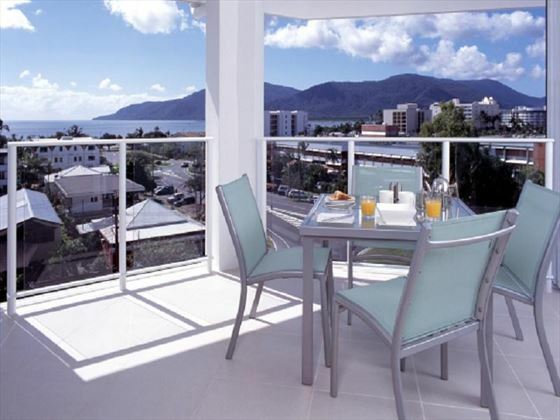 Start with four fabulous nights in Cairns, the gateway to the remarkable Great Barrier Reef and Cairns Esplanade, before heading to the golden sands of Palm Cove, home to variety of great wildlife excursions. 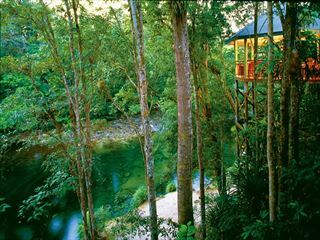 End your trip with the tropical paradise of Port Douglas, home to plenty of eco-tourism activities (TM). 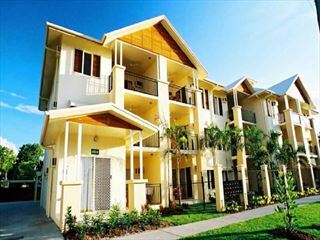 After arriving at Cairns Airport, collect your car and drive to Bay Village Tropical Retreat, where you will be staying for four nights. 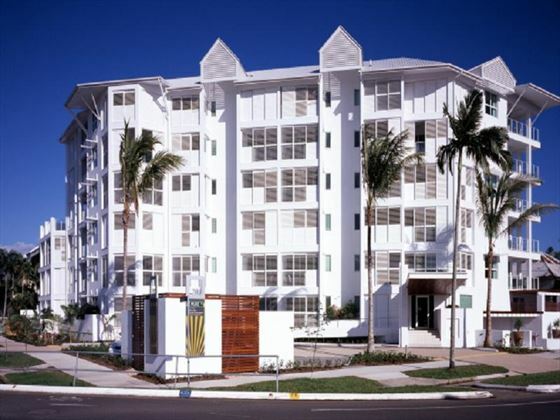 This contemporary hotel is in an ideal location with only a short walk to Cairns Esplanade and the bustling city centre, so there’ll be plenty to keep you entertained during your stay. 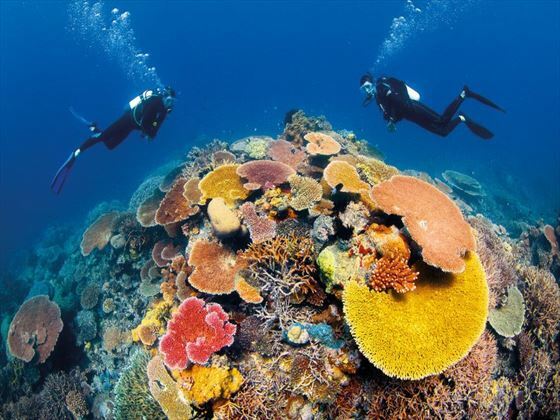 Explore the stunning scenes of the Great Barrier Reef with thrilling excursions, including snorkelling with tropical fish in Paradise Reef and seeing the stunning Heart Reef from above on a seaplane. 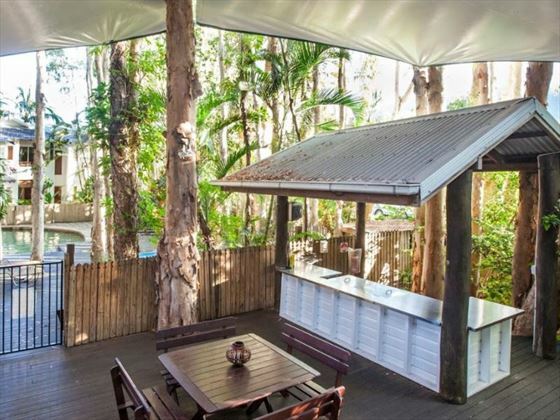 You could even take a ferry to Fitzroy Island National Park for a relaxing kayak and hike through the open woodland, or saunter into the city centre for the lively Cairns markets and the delicious, innovative restaurants and bars. 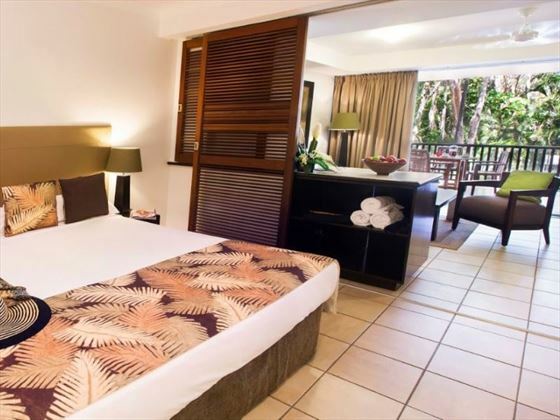 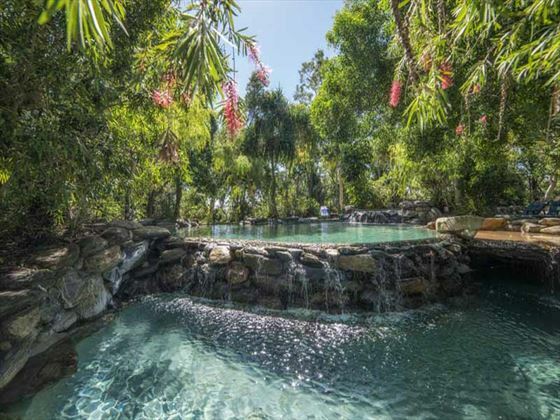 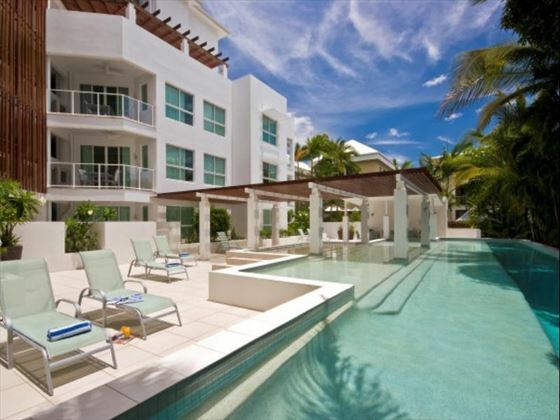 On day five, drive north to The Reef Retreat at Palm Cove for three nights - a homely resort with apartments and suites surrounded by the golden sands of Palm Cove beach and the lush greenery of the rainforest. 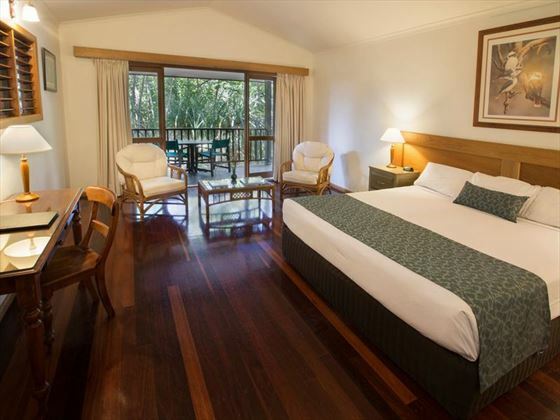 This retreat is the perfect base for venturing on exciting trips, including getting up-close to wildlife at Hartley’s Crocodile Adventures, spotting more exotic animals at Cairns Tropical Zoo, and kayaking or windsurfing with Palm Cove Watersports. 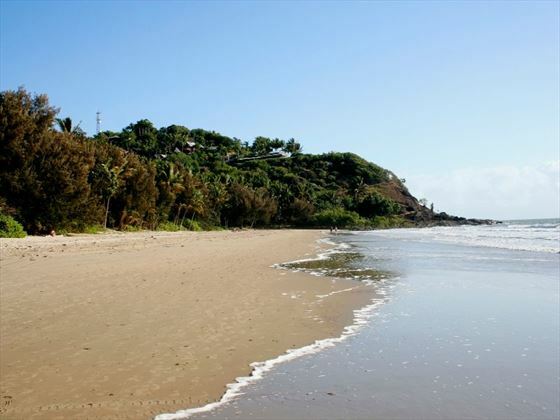 Today drive north again to your next accommodation just outside of Port Douglas. 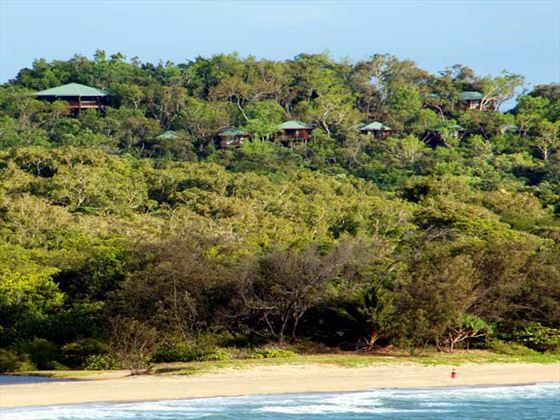 Thala Beach Nature Reserve; an eco-resort with tropical décor, luxurious amenities, and its own private beach, offers fantastic eco-tourism activities to fill up the rest of your holiday, including nature walks, star gazing and bird watching. 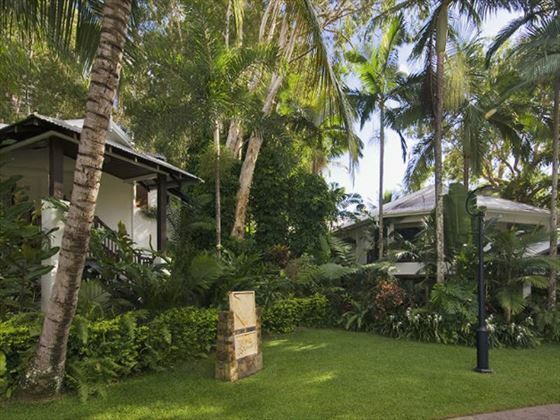 If you fancy exploring outside of the resort, look out for vibrant fish during a snorkel at Opal Reef or stroll to Macrossan Street for vibrant markets, historic buildings and galleries. 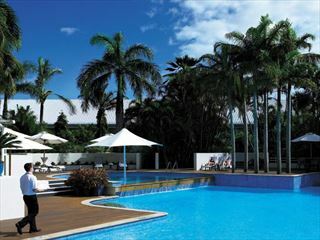 On day 11 return to Cairns Airport to return your car and catch your onwards flight.